Seattle Transportation is a locally owned and operated company which has been providing limousine services for many years. We proudly offer and provide our Kent clients with an opportunity to experience the comfort, beauty and sheer luxury which can just be found once you have stepped in a comfortable, Lincoln limousine and town car. 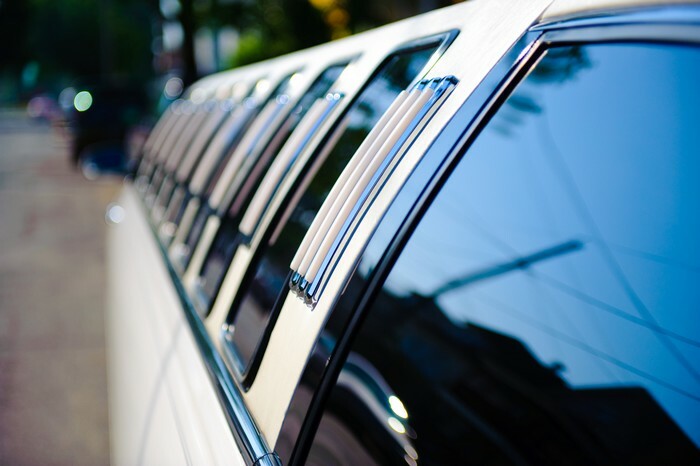 Seattle Transportation serving Kent offers our clients an assortment of lavish, luxury limo buses, Hummer, party bus, land yacht and SUVs for various events and occasions like weddings, airport transfers, business travel, reception, and anniversary and birthday parties. With so much to look after and arrange on your wedding day, it would be very helpful to arrange the pickup and drop off of your wedding guests. 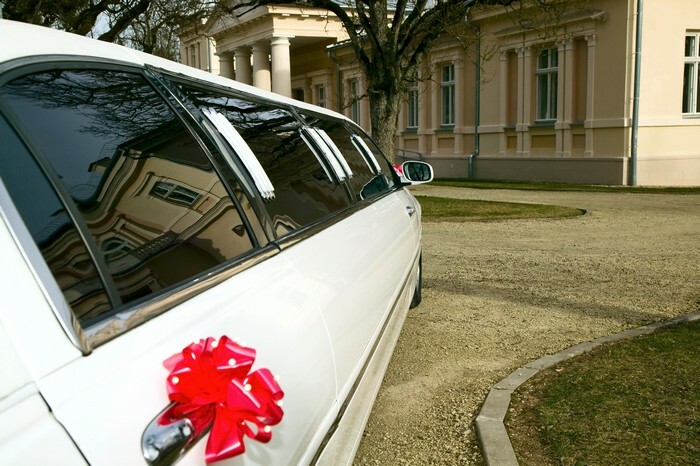 Either to and from the airport or to the main venue of the wedding and reception would save you time and worry. Seattle limo bus is here to share your load. You can also book a party bus for your special guests so that they remember this wedding for a lifetime. Arrive at the main venue of the wedding for ceremonies in style and comfort, feeling relaxed. Seattle Transportation offers our valued Kent customers a wide range of vehicles to make your wedding day a special one. We also offer land yacht for airport transfers and a comfortable, luxurious limo bus for the bride and the groom. 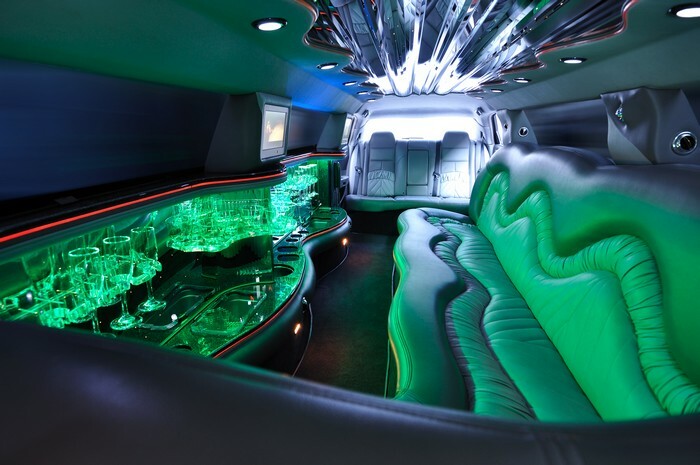 Seattle limo bus facility in Kent offers an assortment of vehicles for number of occasions which can range from birthday parties to anniversary parties, from bachelor / bachelorette party to wedding and main reception. No matter what the occasion or special event, just call us for your luxurious and lavish travel. Why Choose Seattle Transportation in Kent?